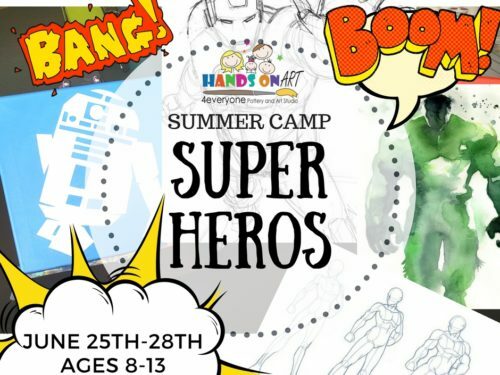 Hands on Art has creatively dived into the imagination of your children to dream up some truly Fantastic Pets. 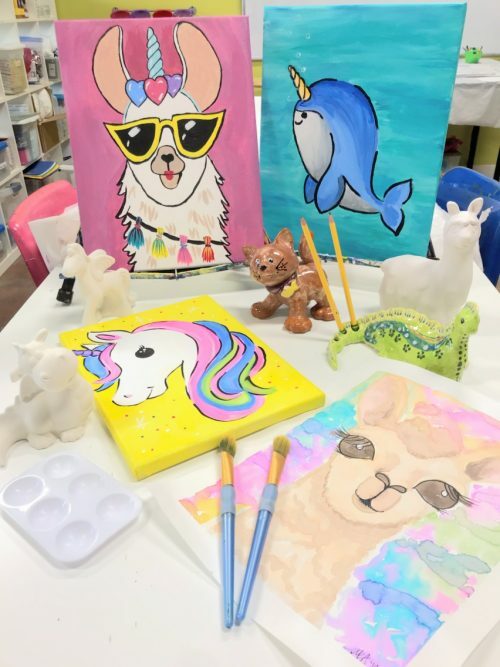 Want to design your own unicorn, create a bowl to feed your fantastic pet, or dream up a crazy creature? We have all of that and more packed into this year’s Creative Camp! See details below! Ever wonder what it would be like to own a Narwhal, ride a llama, or have the wackiest pet on your street? We do, too! Join us here at Hands on Art for our annual Spring Break Creative Art Camp! 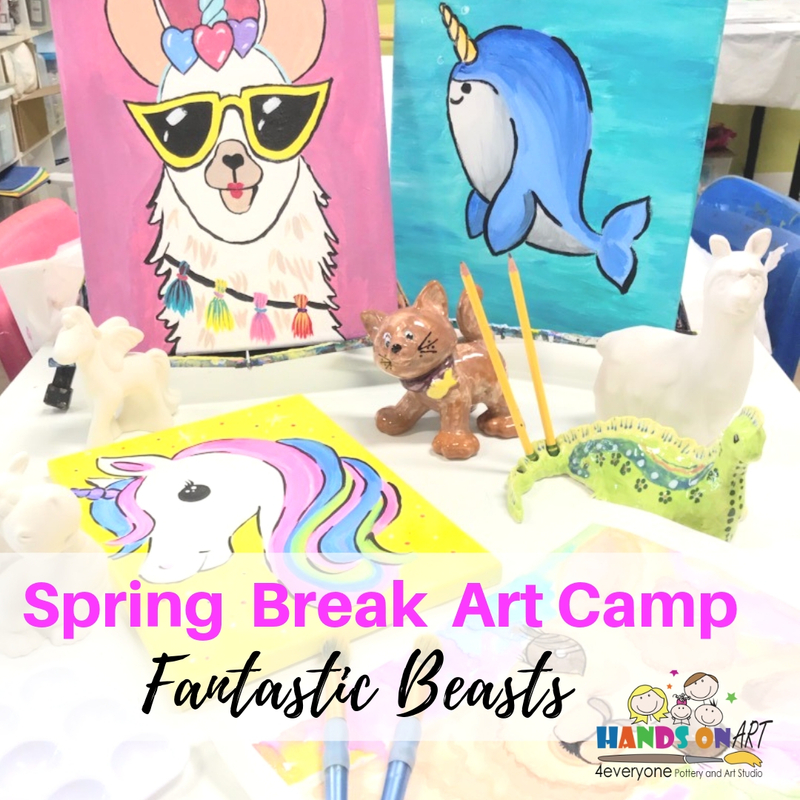 These are a great way to let your kids kill some time when home for Spring Break! We encourage you to take a peek at our wonderful classes that follow this year’s theme of “Fantastic Pets”! 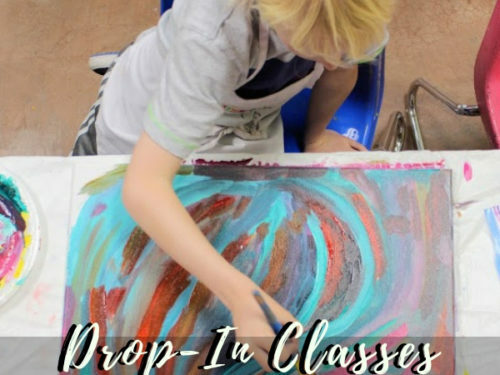 These classes are for Ages 5 and up! Clay Building – Pinch-pot Clay building workshop. Create a “pet bowl” you can even use to eat your favorite cereal! 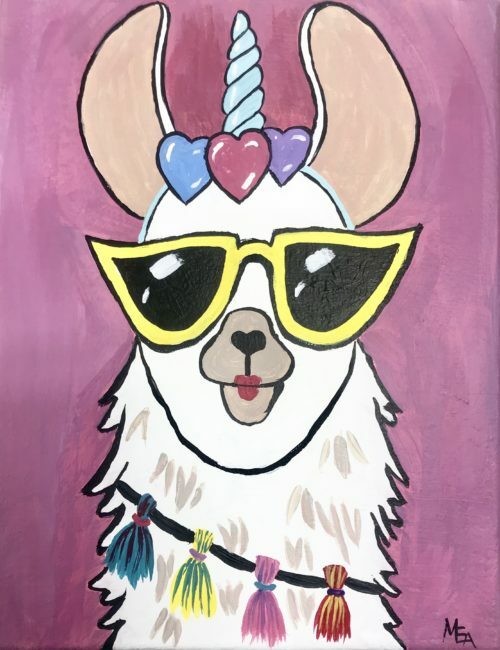 Ceramic Painting – Find your favorite ceramic Pet among 100s of pieces available, paint it, and create the perfect house for your pet with all you’ll need to care for your “new pet” at home. Drawing and Watercolor -Learn how to draw your favorite pet and learn watercolor techniques to complete a beautiful masterpiece! 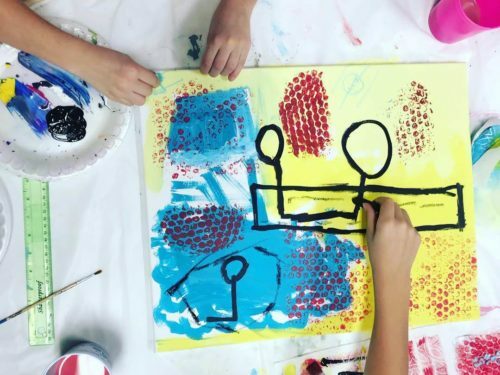 Drawing and Chalk Pastels – Learn special facts about different animals and learn how to draw Geckos, Lizards, and other animals using your observational skills. End with creating a beautiful pastel piece. Acrylic on Canvas and Slime Making – Llama or Narwhal acrylic painting and slime making!